We arrived in Krabi yesterday after spending a couple of nights in Bangkok. The flight was an easy task and went smoothly. So did the transport from the Don Muang airport to Krabi town. Although we thought it was a bit strange that the driver took us to a restaurant to transfer all the people (all same that were on the first bus) to another bus to take us to our hotels. There are shuttle bus services from the airport for 90 Baht only. We had booked our hotel in advance since we arrived in Krabi late at night. But as it turned out almost all passengers on our bus were headed to the same hotel. And we soon understood why. 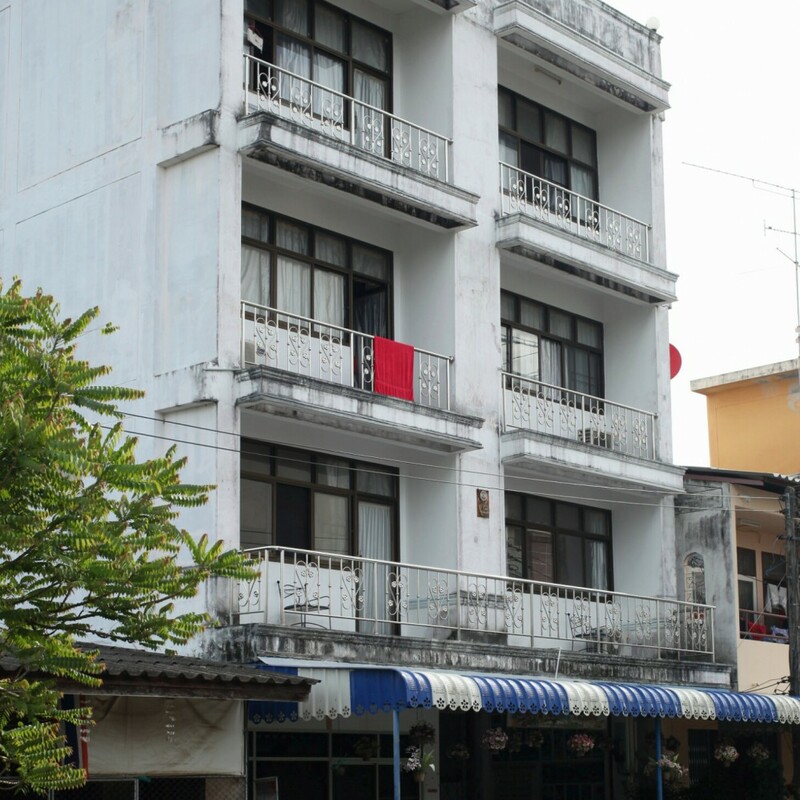 Located at the corner of 120/1 Maharaj street the Boss & Benz house is a super friendly, clean hotel with rooms starting from 250 BAHT/night. And that is really cheap. There are shared bathrooms but plenty for everyone. The owner is a super friendly man who greets you and talks to you like you were old friends. You feel at home straight away. The Boss and Benz house is located close to most attractions and just a few minutes walk from the riverside and they have a small restaurant too. So if you are in, or planning a trip to Krabi you should check it out. After all, it is approved by Mahztravel. Check out the Bozz & Benz house on Facebook! or on their website.